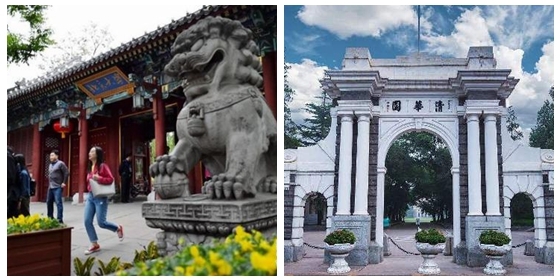 Peking University topped a 2019 ranking of the best universities in the Chinese mainland, followed by Tsinghua University and University of Chinese Academy of Sciences. 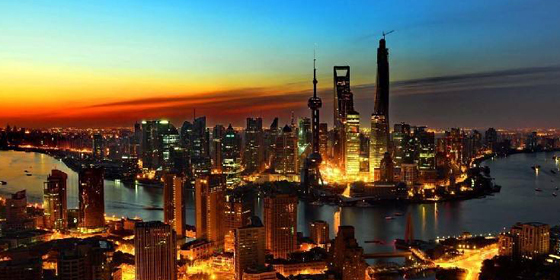 This year, three Chinese cities - Hong Kong, Beijing and Shanghai - are ranked among the top ten world cities by the Globalization and World Cities Research Network, or GaWC. 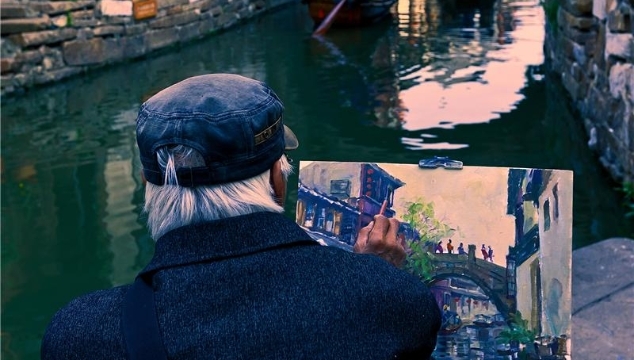 Cities are the ideal setting for scientific inquiry. Let's look at the global cities that produced the most high-quality research in 2017. 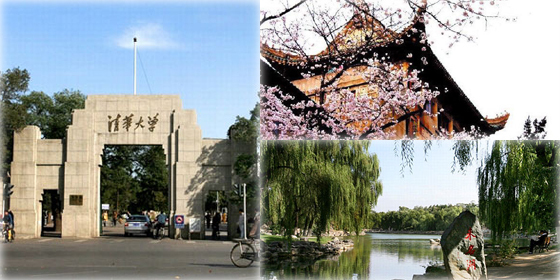 Jiangsu has 23 entries on a list of China's top 100 counties, the most among China's provincial regions. ​New York, London and Paris continued to cement their status as the world's top three most competitive and influential cities in 2018. Check out the top 30 of the 1,000 universities that appear on the Times Higher Education World University Rankings 2018. The ranking released by CUAA provides an authoritative reference for students. A recent report published by MyCOS, an educational assessment firm, has shown that software engineering was the best college major for gaining employment last year. 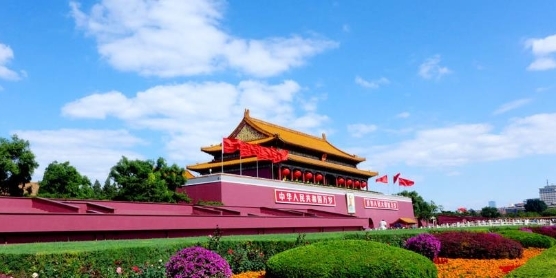 Five Chinese universities make the top 10 list of best universities in Asia, as revealed by this year's QS World University Rankings. Meet the Earth's elite universities on the list of this year's QS World University Rankings.